Twenty miles from the mainland lies a 39 acre collection of volcanic rock marking the entrance to Penobscot Bay from the ocean. Matinicus Rock was named after its neighbor 6 miles to the north, Matinicus Island. The Rock was first recorded in the nautical charts of Captain John Smith in 1614. Matinicus Rock along with Monhegan Island and Mount Desert Rock form a line of sea marks used by ocean sailors heading for Penobscot Bay. In 1827 President John Quincy Adams authorized construction of the first lights on Matinicus Rock. 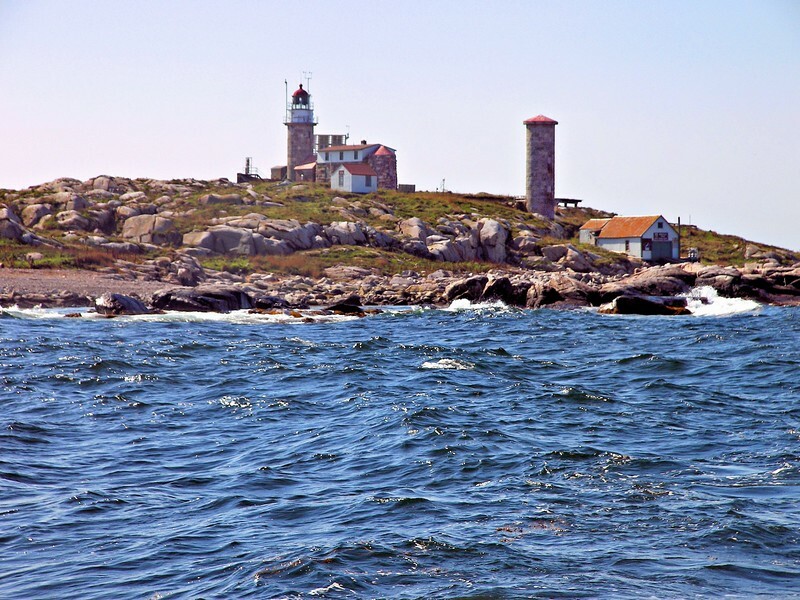 To differentiate Matinicus from the light on Monhegan Island, which was established in 1824, the decision was made to build twin lights.